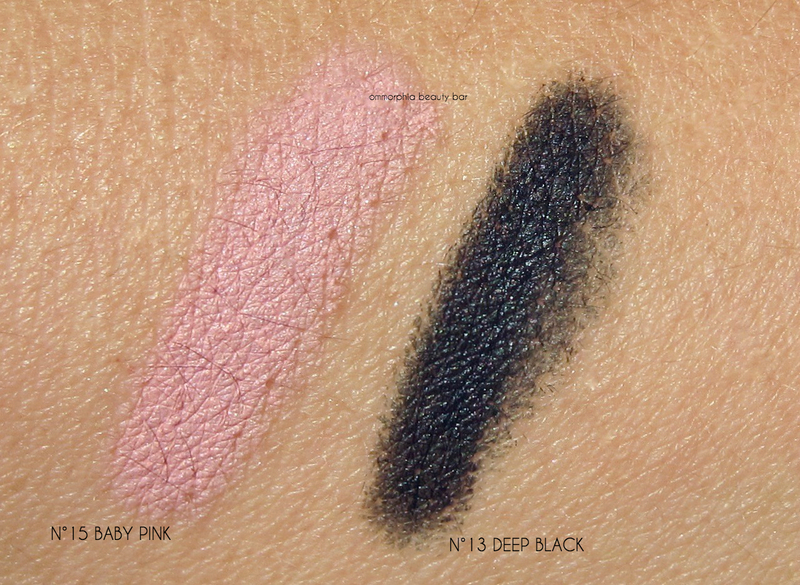 Phyto-Blush Twist (CAN $85.00/each) | Housed in a twist up chubby-style pencil format, these blushes start off as a cream upon initial application, and then dry down — not exactly powdery, but a finish that manages to avoid looking like it’s sitting at surface level. Enriched with Camellia Oil and Shea Butter, the texture is creamy and glides smoothly along the skin, providing a hydrating benefit throughout wear. Interestingly enough, I was surprised to note that my foundation did not move around underneath when I layered these on top … a welcome bonus, I might add. 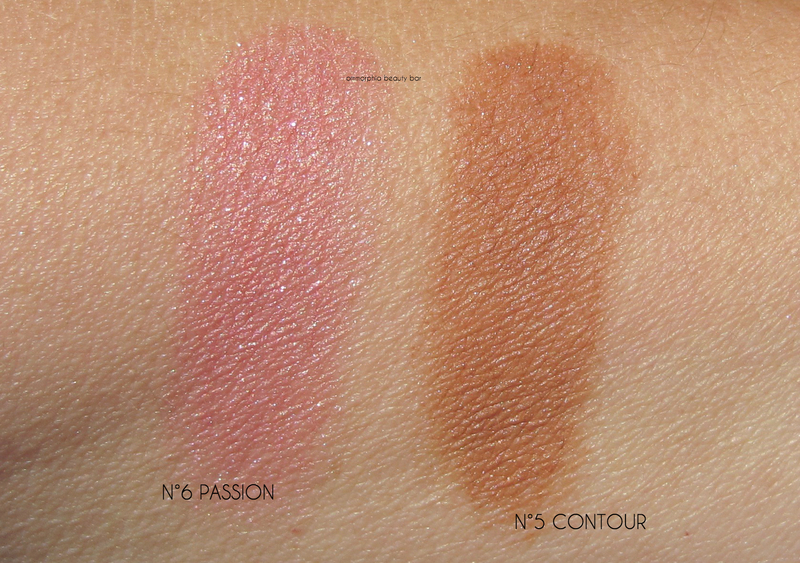 The colours do not lay down in an overly pigmented way, which is great for those who prefer a more natural/subtle look; that said, each is also buildable for more depth. Longevity is pretty good, although their emollient nature means they will be affected by how often you touch your face. Available in 4 more shades. 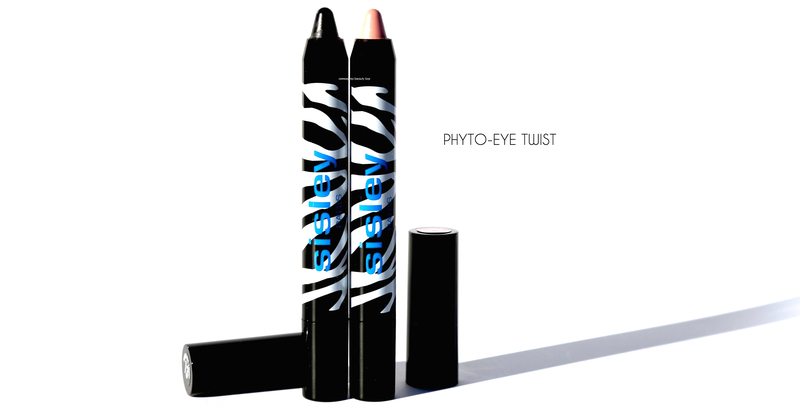 Phyto-Eye Twist (CAN 65.00/each) | These jumbo twist-up pencils combine eyeshadow and liner in one convenient — and totally portable — format. Made with Green Tea, White Lily, and Camellia Oil, they are also enriched with several plant-based active ingredients for a texture that is nourishing, ridiculously creamy upon application (it’s actually EPIC), and highly pigmented. Said to be long-lasting, I can definitely vouch for their staying power, in particular when worn over primer, showing signs of fading or breaking up throughout wear. Available in several more hues, as well as finishes. 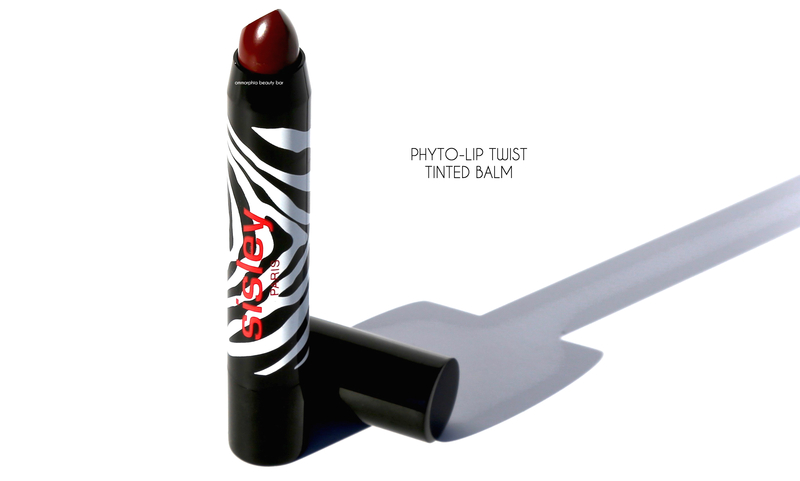 N°23 Black Rose Phyto-Lip Twist Tinted Balm (CAN $65.00) | I’m all about an effortless lip, and what could be easier than a pencil for the job? With a cocktail of plant-derived active ingredients, this twist-up balm combines nourishing hydration, beautifully pigmented colour, and a glossy finish — all rolled into one. Made with Commipheroline (to help smooth lips & lip contours) as well as Phytosqualene (to provide moisture and maintain suppleness), the bullet is designed in a way that makes application easy; that said, I would recommend you continue to apply in one direction to avoid it wearing down into a rounded shape. The feel is buttery and one swipe is basically enough to provide full coverage (although I’m assuming lighter shades might need a bit more), while wear time is excellent as well, fading to a lighter stain once the majority of gloss/colour has gone. Available in several more shades. 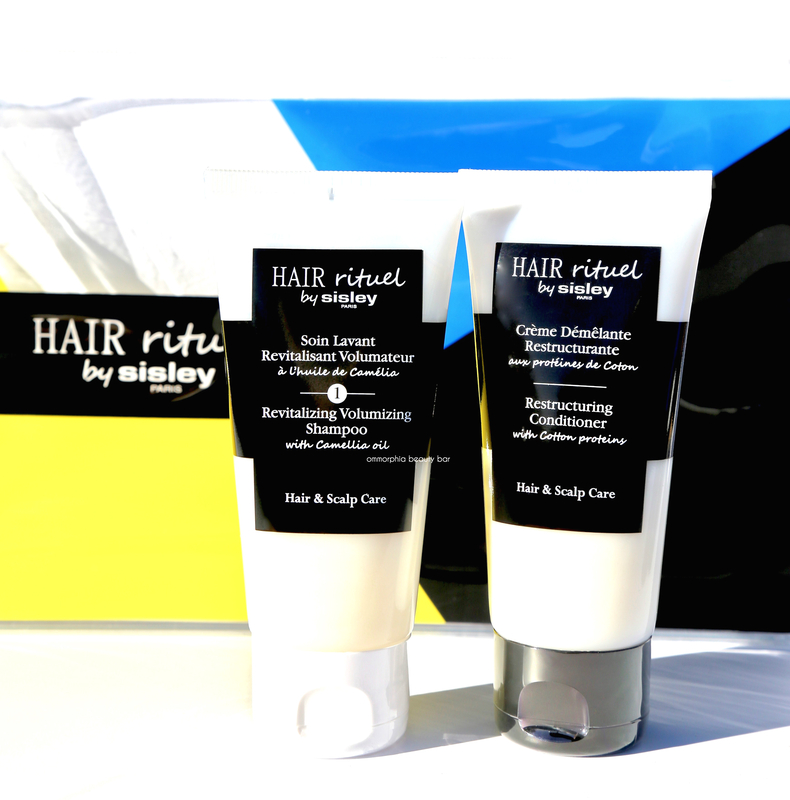 Hair Rituel Volumizing Discovery Kit (CAN $110.00) | I am quite the fanatic when it comes to moisturizing, and that also applies to my hair (maybe even more so than any other part of my body, in fact). As my hair is colour processed a hi-lift baby blonde, it definitely needs TLC and I often get asked what I do to keep it looking so healthy; obviously genetics has something to do with that, but I also believe in preventative care such as a hair masque (at least once a week), a leave-in treatment (to protectant against damage caused by styling tools), and finally a hair oil to provide suppleness and promote shine. 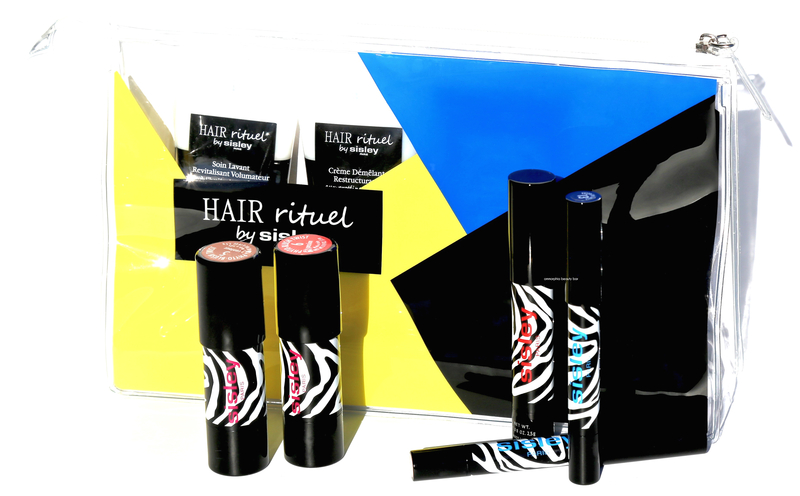 All this to say that while I was excited by the Sisley Paris makeup I received, I was even more thrilled to see this hair set. 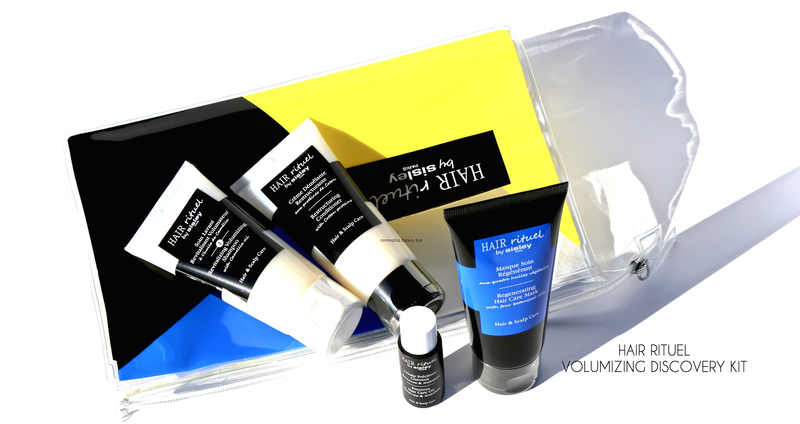 Housed in a travel friendly reusable plastic pouch, the Hair Rituel Set contains generously-sized minis of shampoo, conditioner, masque, and oil. Even with washing my hair every 2-3 days, I’ve managed to easily get 7 uses thus far from everything (excluding the oil), and they’re not done yet. The products all bear an intoxicating green/herbal fragrance that smells garden-real, if that makes sense; you know, like ‘hair salon’ but a million times better. The masque not only provides intense nourishment, but I also find it works great at detangling. As to the oil, one small drop is really all you need (for reference, my hair is long and I do have quite a bit); I warm that up between my hands then apply it everywhere, paying special attention to the mid-length portion and the ends. I’ve used plenty of luxury hair care products over the years, and I must admit that these are some of the absolute best I’ve tried to date; I can honestly say that my hair actually feels thicker and looks even healthier, and while I don’t have the scientific data to back this up, I do know my hair quite well … and I’m going with that.